Let Donite’s experienced Engineers work out your solutions in 3d CAD before committing to real life parts. Thermoforming offers many advantages over other plastics processing methods. When the volumes/annum are relatively low or the part is bulky, then vacuum forming is very often the best solution. We can make parts from a few centimetres up to 2.5 x 1.5 metres (x 0.8 m high). At the time of writing we believe our latest brand new vacuum former is the biggest in Ireland. 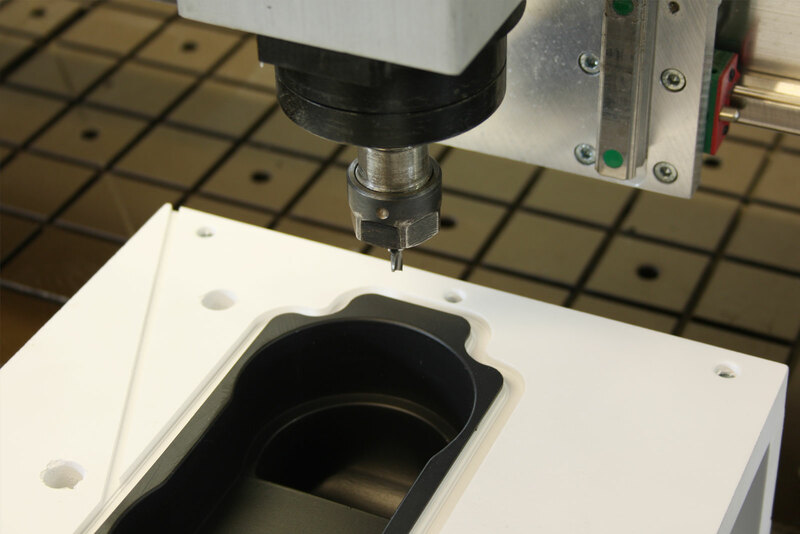 Donite uses the latest 'state of the art' 5-axis CNC routers. 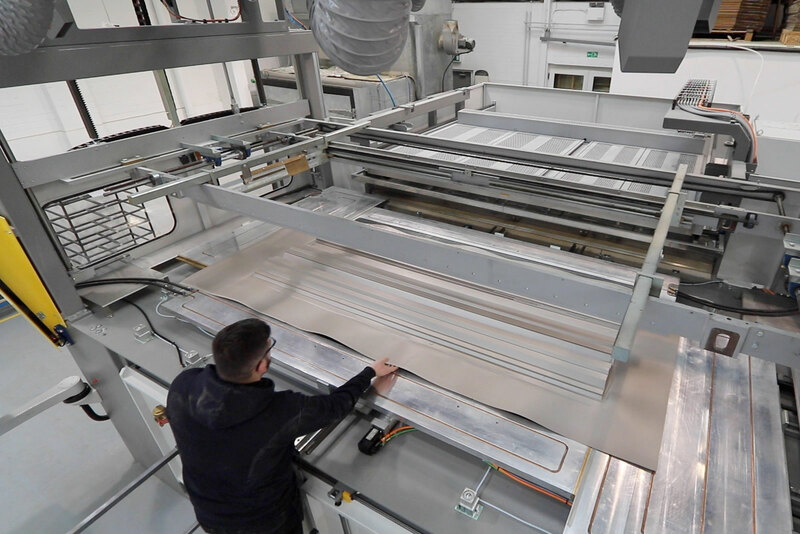 As well as being used to trim and finish plastic they can be used for large toolmaking. 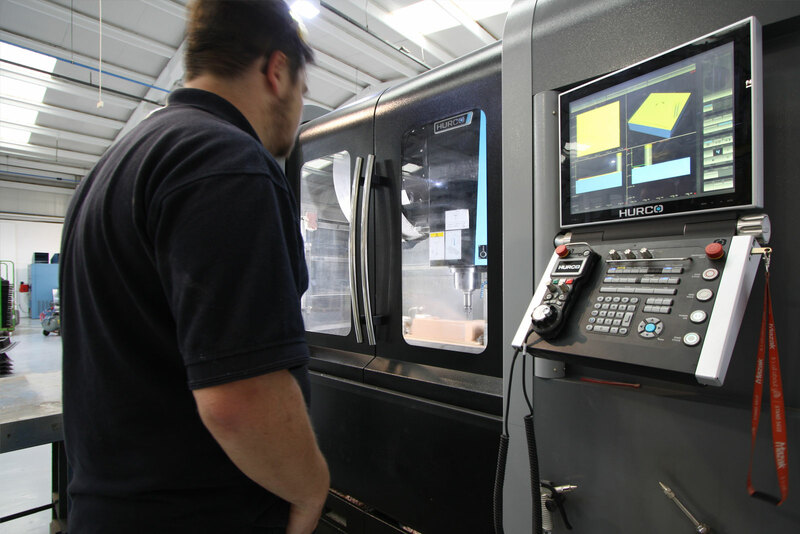 Donite recently installed a heavy duty 5-axis machine capable of machining up to 4.8 x 1.8 x 1.2 m.
Donite also manufactures tooling for other moulding companies. From Master Moulds for GRP companies to Production Tools and Trim Fixtures for Aircraft Seating Companies. 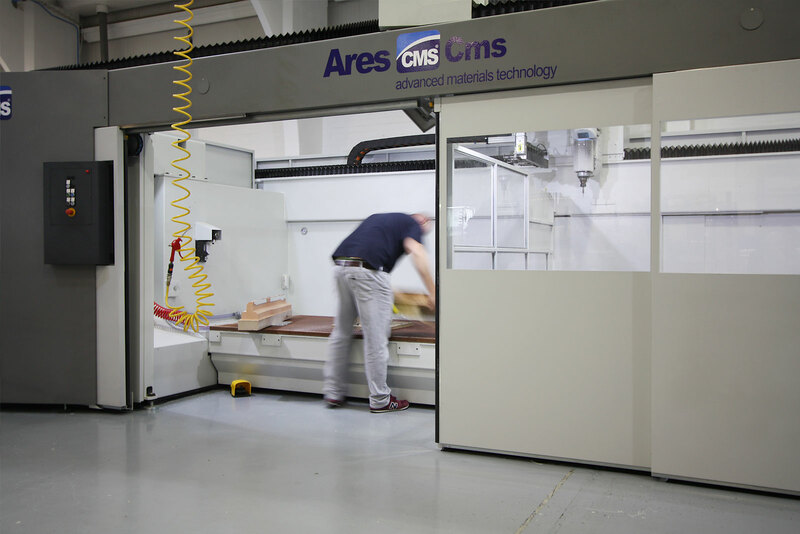 Donite use 3-axis CNC routers to provide customers with a range of product. This could be specialist electronics housings, control panels or high surface finish panels for mass-transit applications. Manufactured 'In-House' for MINIMUM COST and MAXIMUM QUALITY. 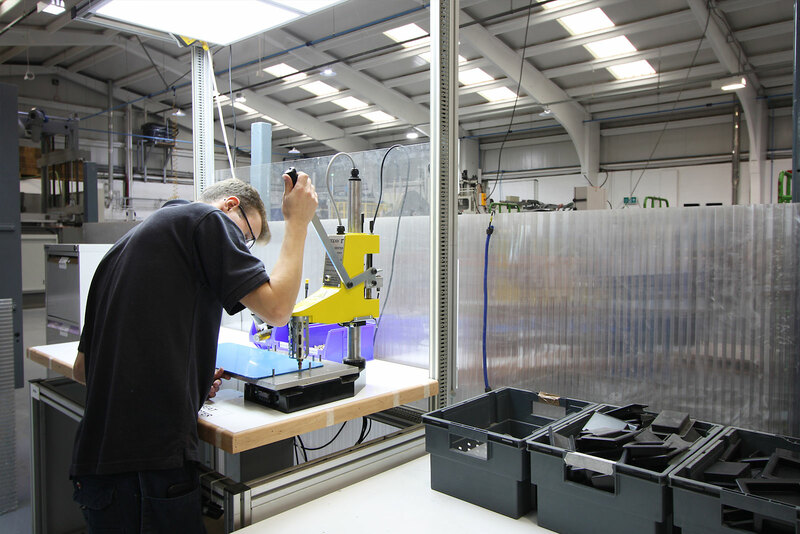 With these facilities Donite can offer a rapid response on tooling modifications and a quick turnaround on new set-ups. Full turn-key assemblies saves customers time and hassle. Donite provides a range of value-add activities including: threaded metal inserts, laser engraving, bonding, assembling, pad printing, riveting and ultra-sonic welding.